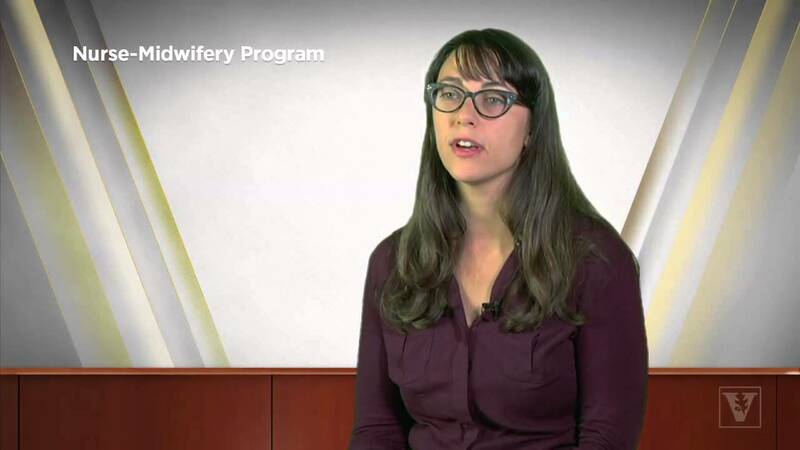 If you are interested in providing a full range of primary health care services to women, from adolescence throughout the lifespan, Nurse-Midwifery is for you. The approach of a certified nurse-midwife is to meet the specific needs of women, offer a variety of options and minimize unnecessary intervention. You will be a skilled health professional emphasizing health promotion and disease prevention, providing preconception counseling, care during pregnancy and childbirth, gynecologic services and peri- and post-menopausal care. Certified nurse-midwives also care for newborns through the first 28 days of life. 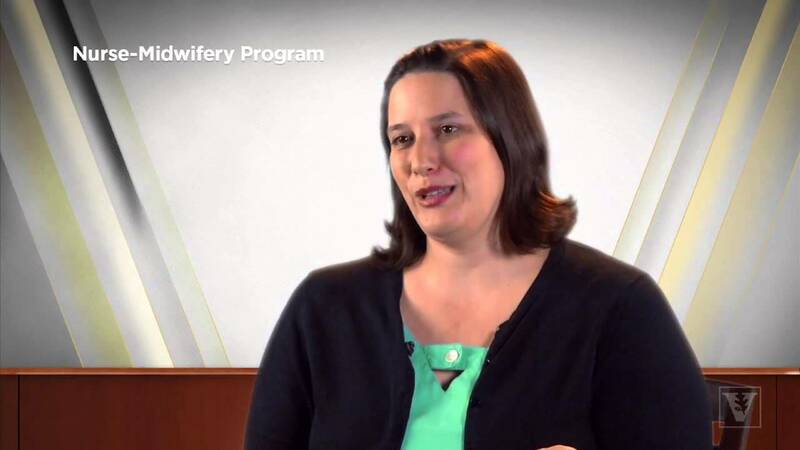 Our innovative and supportive Nurse-Midwifery faculty will help prepare you to be a primary health care provider to women and newborns through first-rate experiences in and out of the classroom. Didactic classes provide you with a rich theoretical and research-based foundation. Your learning experience will be enhanced through the use of advanced teaching technologies and nursing informatics as well as through the faculty’s use of innovative teaching styles and techniques. 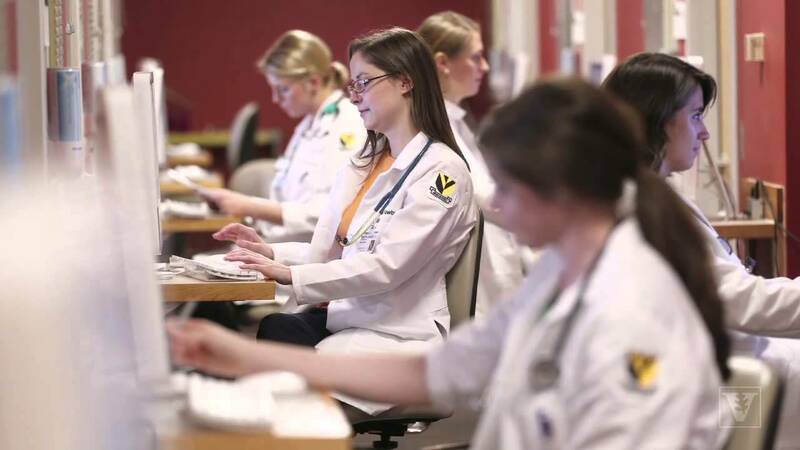 Rotations in a variety of different clinical settings create a broad-based exposure to real-world learning and to the strengths and knowledge of various expert preceptors. Vanderbilt School of Nursing also encourages and supports your involvement in the national nurse-midwifery organization, the American College of Nurse-Midwives (ACNM), and helps prepare you for the business of health care as well as your role in the system of health care locally, nationally and internationally. 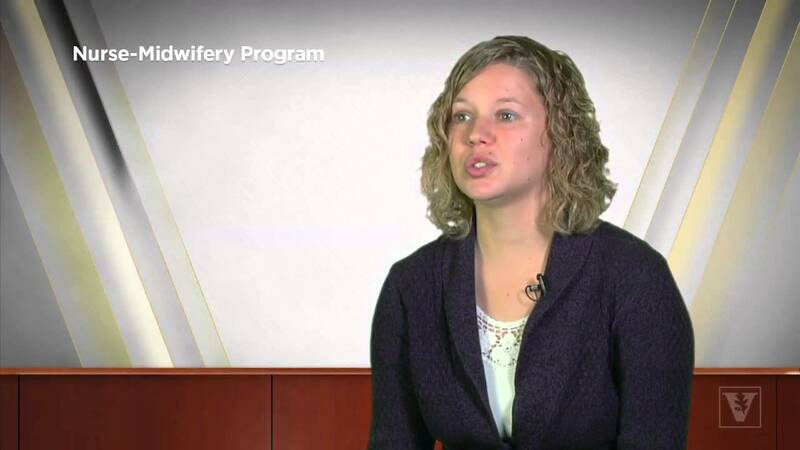 The Nurse-Midwifery specialty requires students to be in the Nashville area for all classes. Clinical sites, both in the Middle Tennessee area, and in other states, are used for clinical rotations. As students progress in their specialty year, a variety of innovative technology tools are used for coursework, as students do not meet together as frequently on campus as they do in the first semester of the specialty year. We call this a hybrid course format. Each semester, the schedule for your clinical experiences and your clinical site changes. 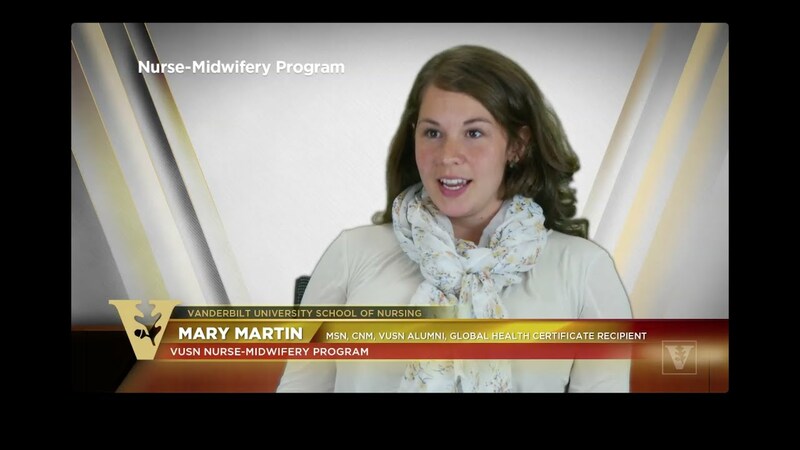 There is a thriving School of Nursing midwifery practice based within Vanderbilt University Medical Center. The practice provides a complete range of women’s health services. The midwifery program at Vanderbilt University School of Nursing is fully accredited by the Accreditation Commission for Midwifery Education (ACME), 8403 Colesville Road, Suite 1550, Silver Spring, MD 20910-6374; for information about accreditation please contact ACME directly. Tel: 240-485-1802, acme@acnm.org, www.midwife.org/acme. View graduation rates for the NM specialty.